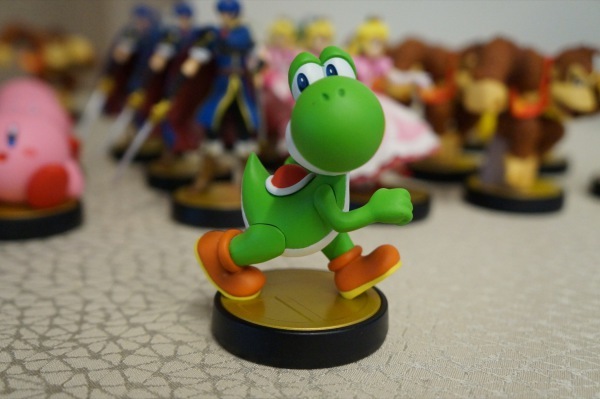 Nintendo has gone ahead and opened a dedicated page for amiibo on its website. 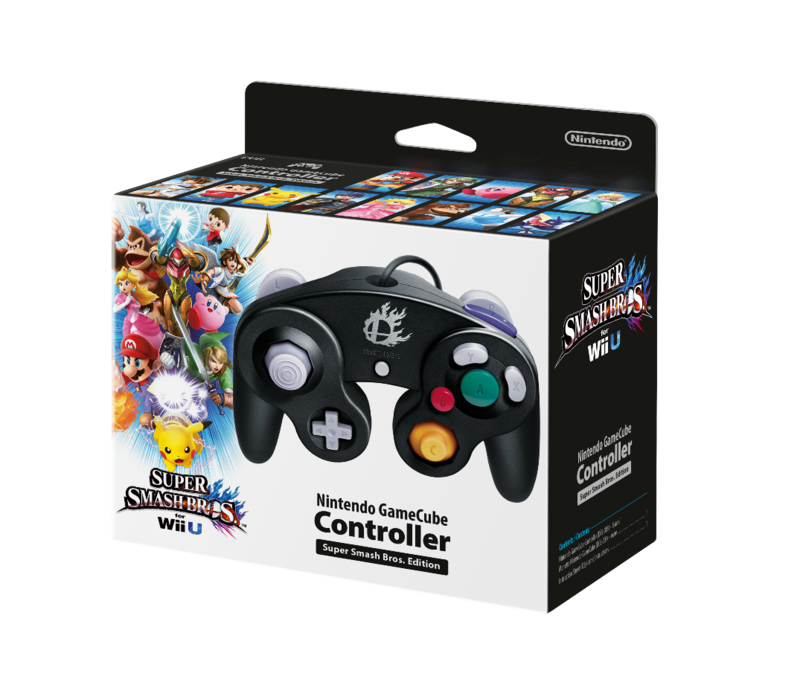 Access it here. 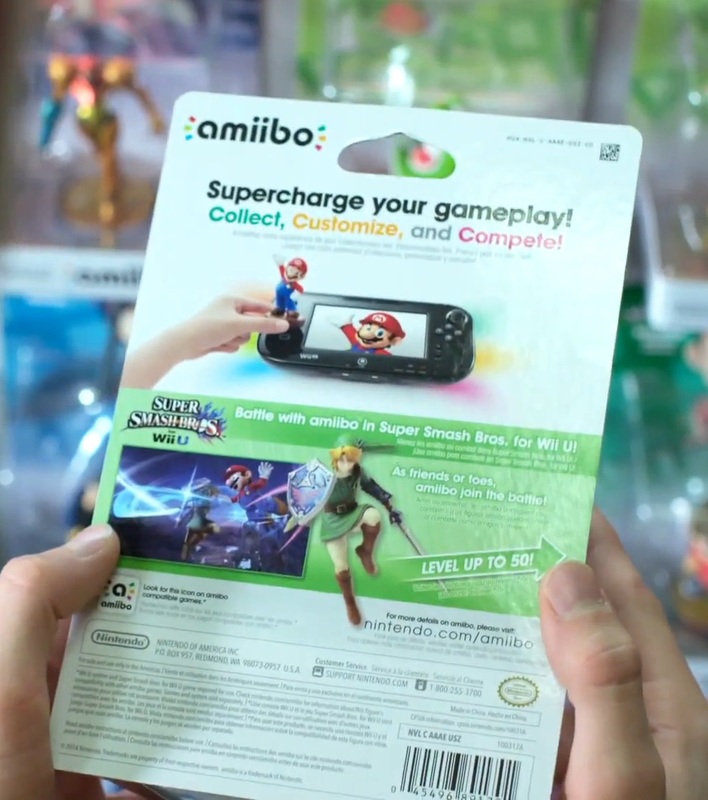 There’s a video on the page – posted above – which features a bit of Smash Bros. Wii U footage and how amiibo figures work with the game. 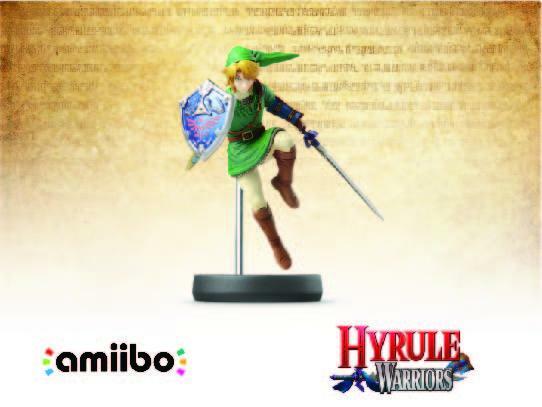 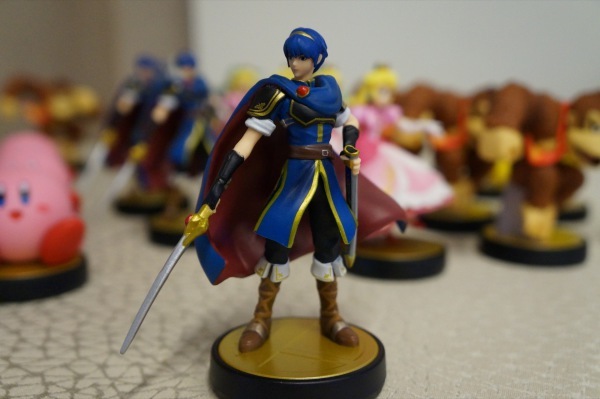 Amiibo compatibility is coming to Hyrule Warriors, Nintendo has announced. 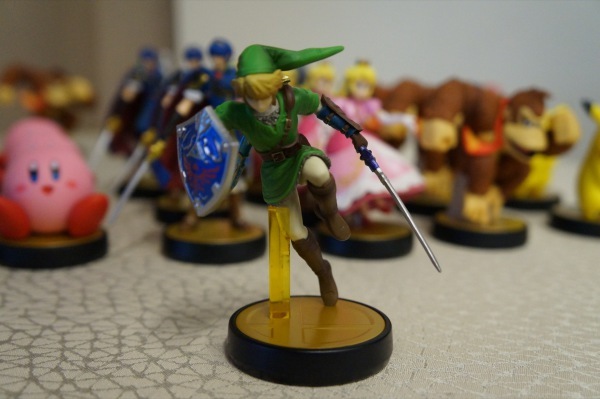 Players will be able to use the Link figure in the game at some point in the future. 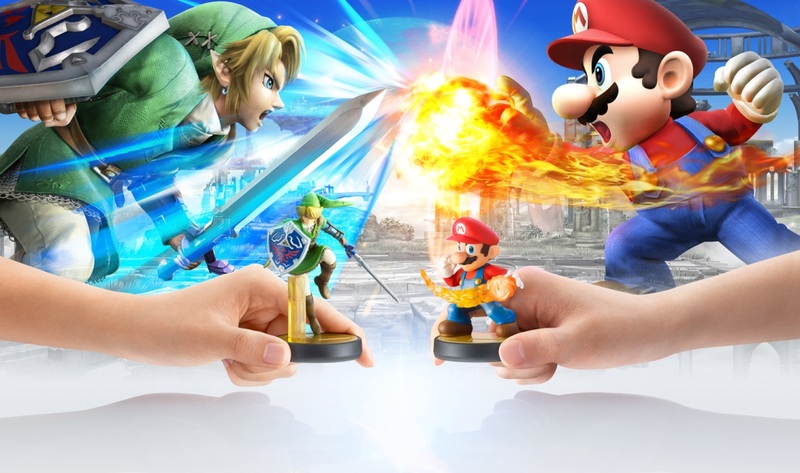 Specific details beyond the initial announcement were not shared today. 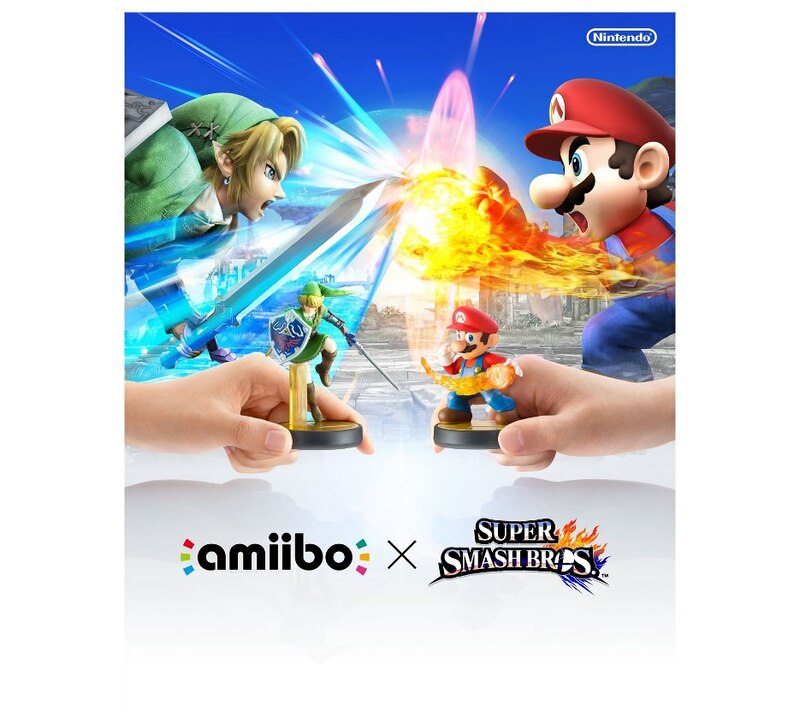 Nintendo updated the official Smash Bros. website today with a new look at the Amiibo usage in Smash Bros. Wii U. You’ll find a set of images in the gallery above, and a comprehensive overview below. 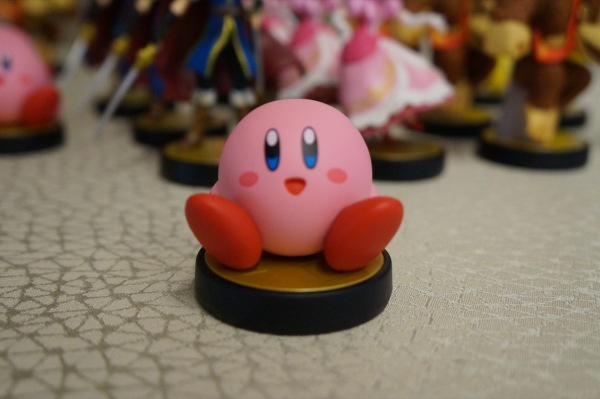 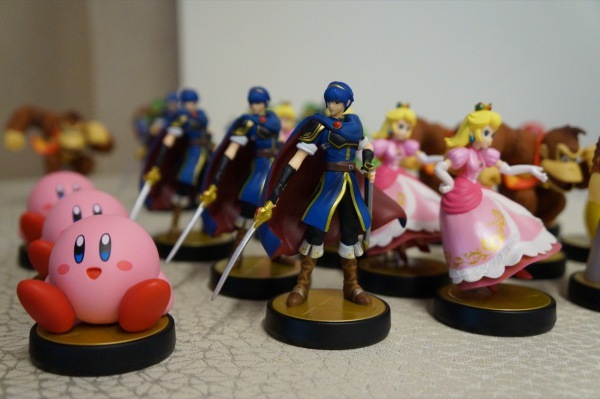 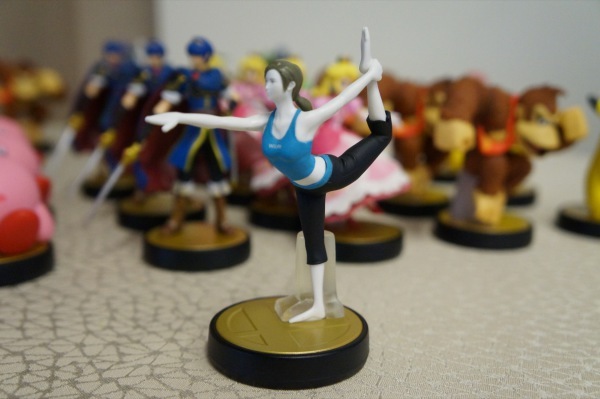 Essentially, amiibo are character figures that allow you to connect directly to your amiibo-compatible games. 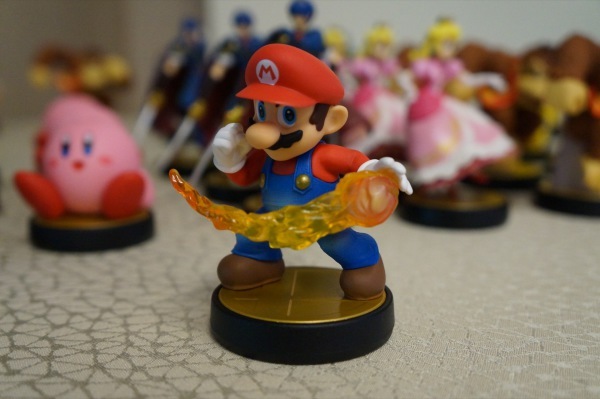 Super Smash Bros. for Wii U can read your amiibo and transform them into what we call “figure players” that will join the battle with – or against – you! 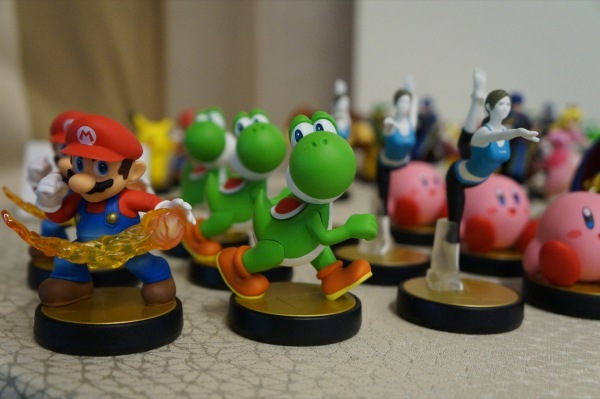 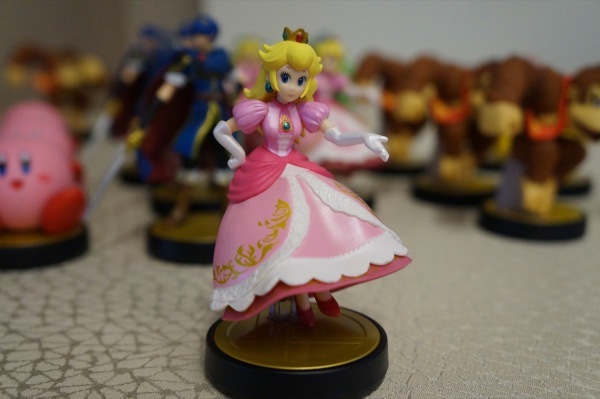 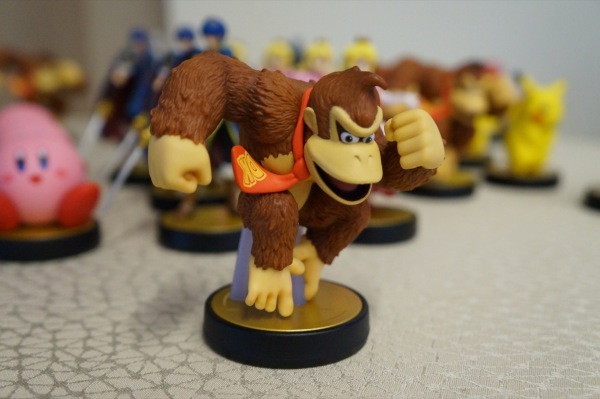 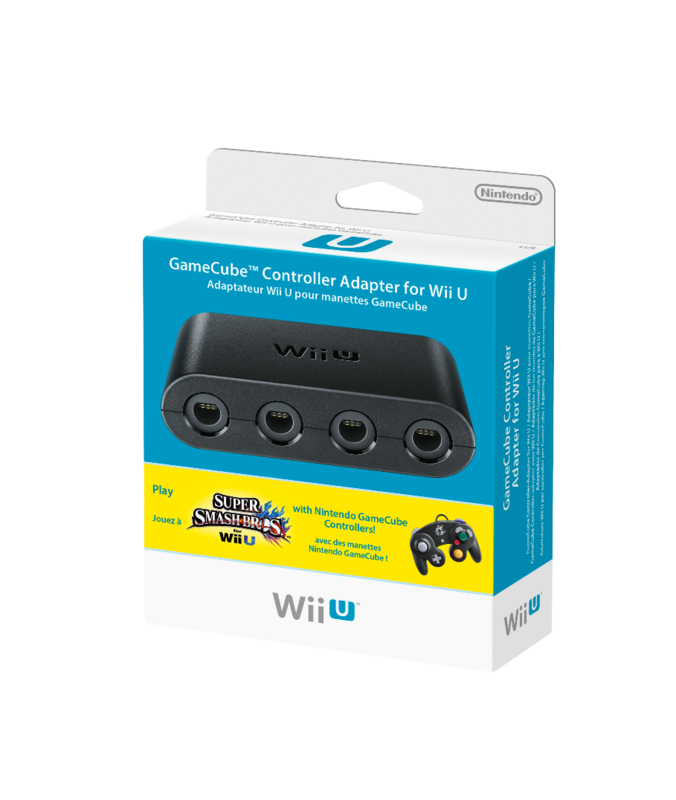 The Wii U and 3DS will both be receiving Amiibo support in the future. 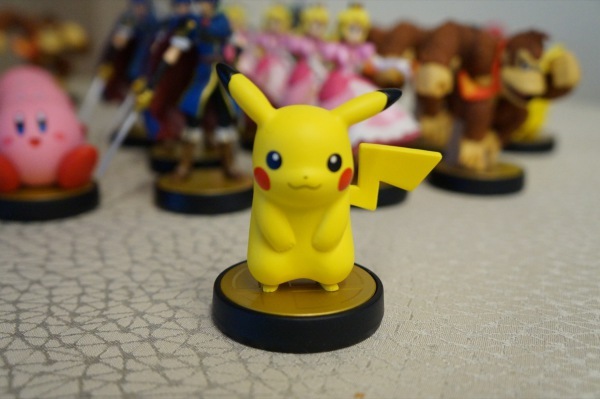 What might the functionality mean for a franchise like Pokemon? 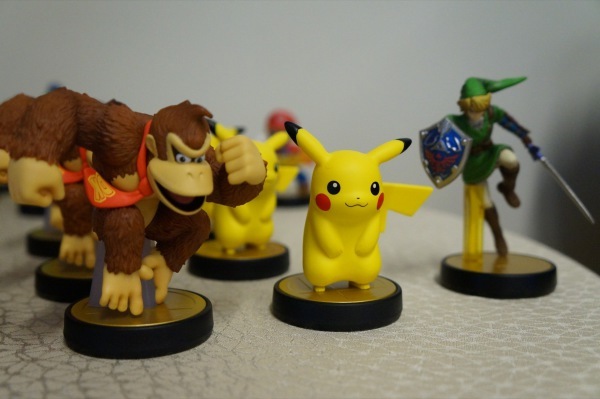 While Game Freak’s Junichi Masuda won’t share any specifics regarding potential ideas, he did tell GameSpot that the company could be open to supporting Amiibo down the road. 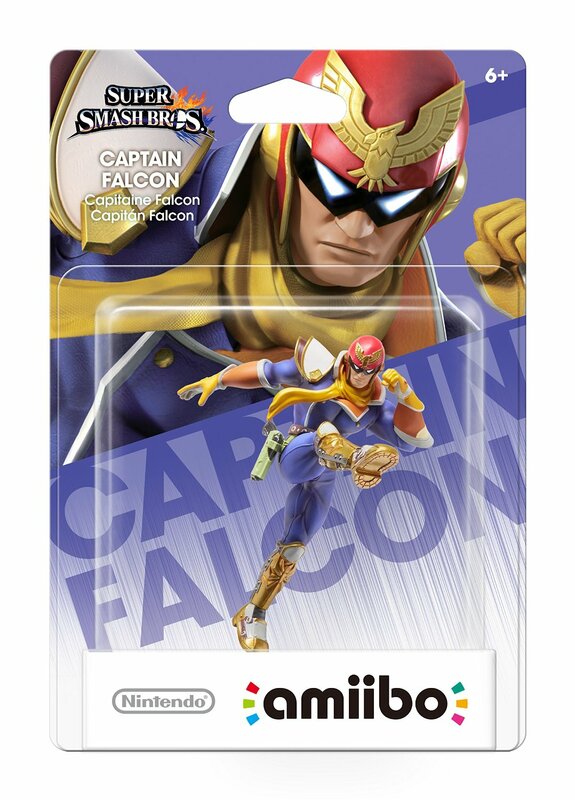 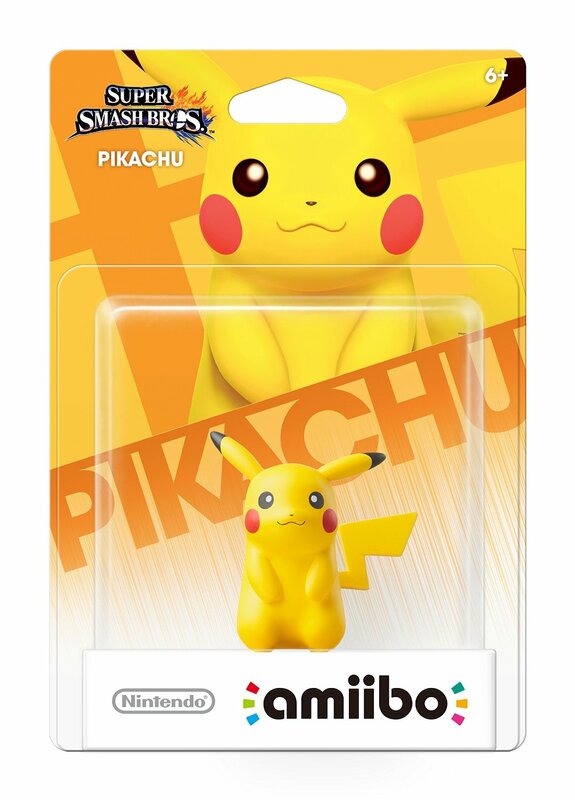 That will happen “if we can find some really cool way out to use Amiibo with NFC, and add some new type of gameplay,” Masuda said.